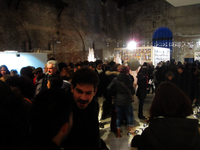 Till Rolls won the Juried Press award at the the seventh International Arte Laguna Prize exhibition. 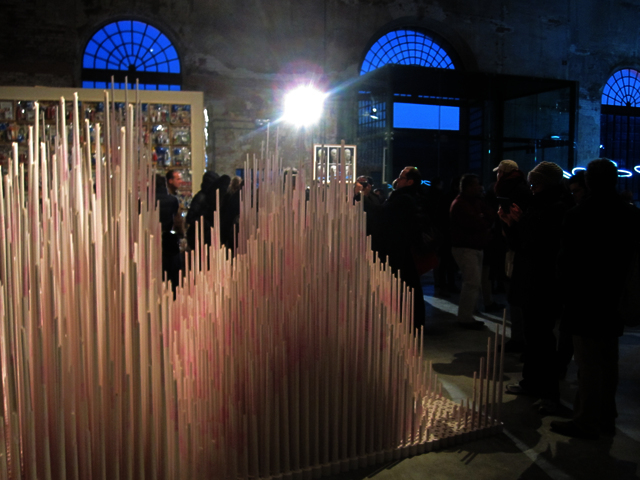 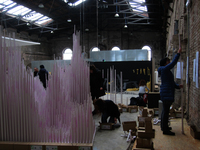 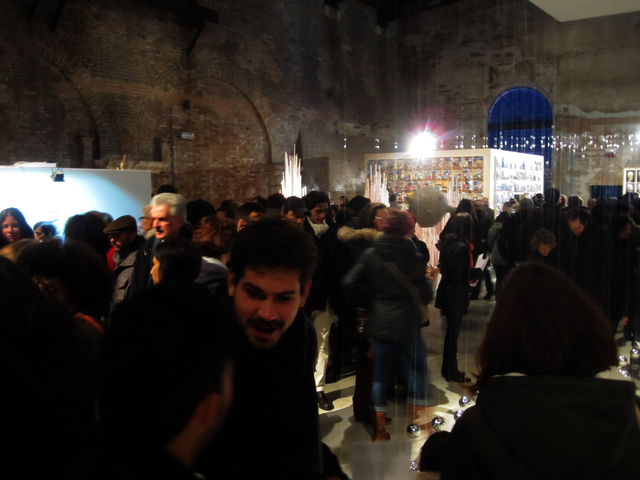 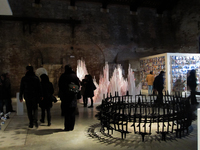 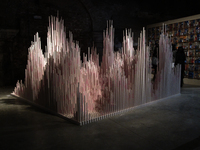 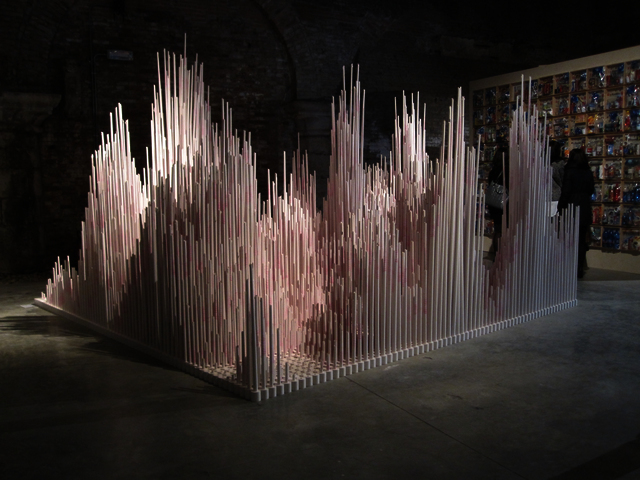 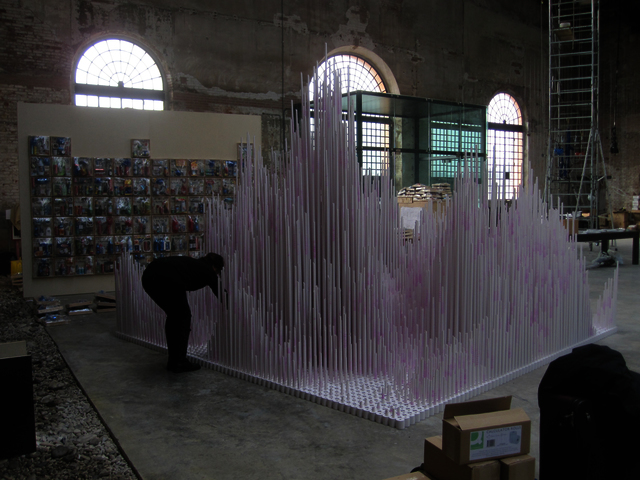 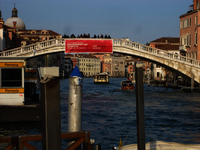 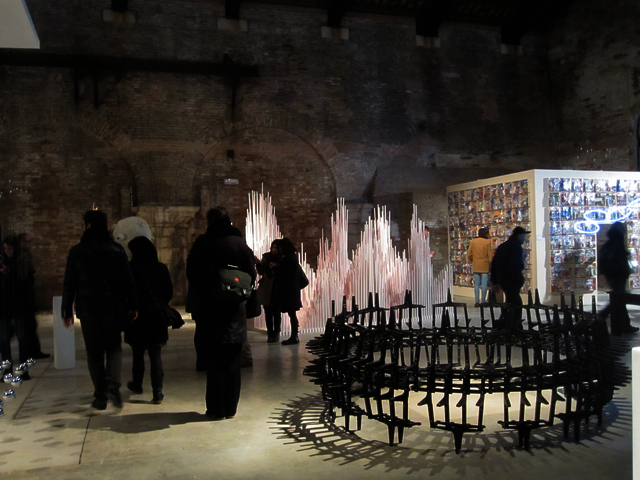 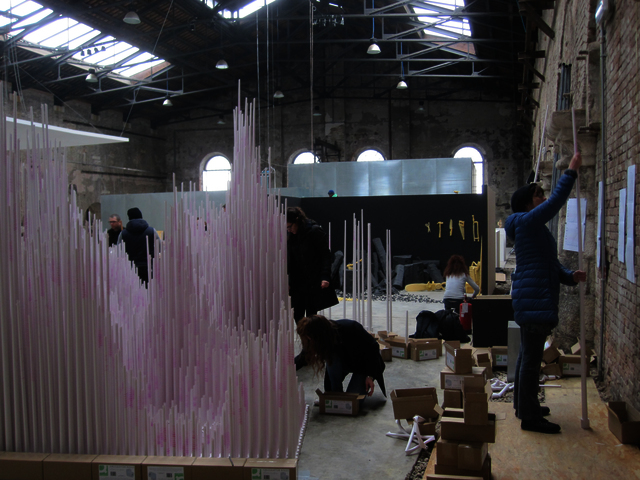 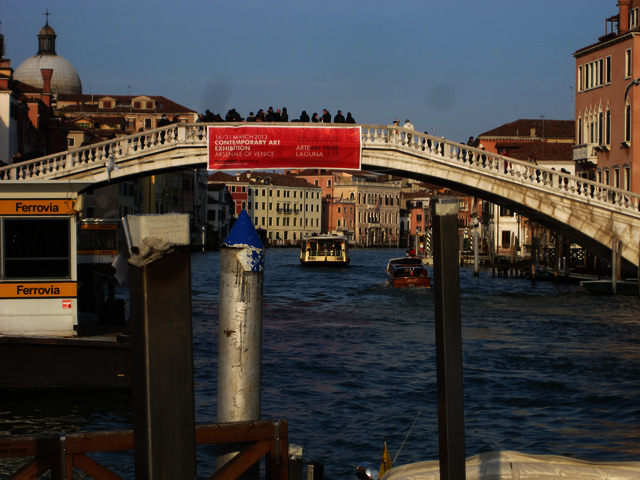 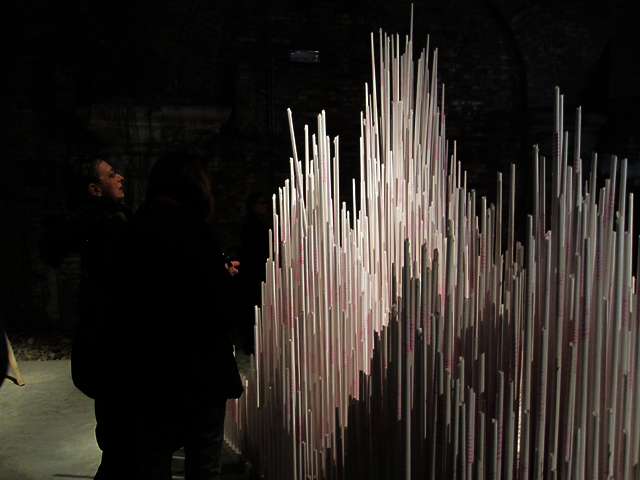 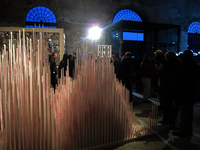 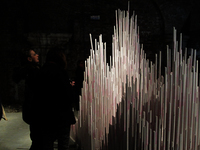 This Juried exhibition was held at the Venice Arsenal, Italy. 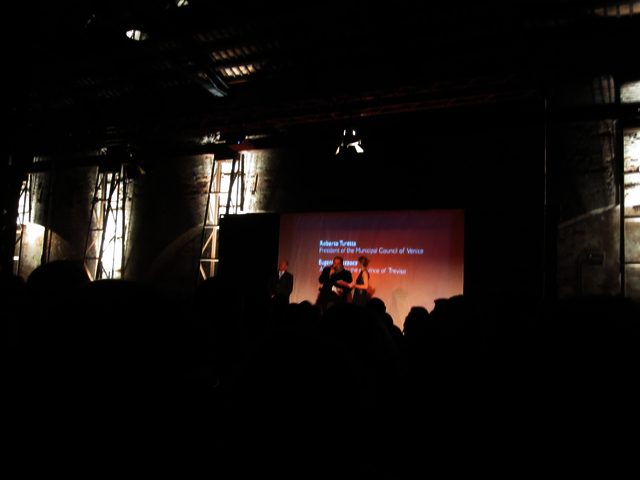 The 110 finalists were chosen from a worldwide entry of more than 6,000 entrants from 26 country’s, by a Jury – headed by Igor Zanti, critic and independent curator – and includes some prominent figures of the international art scene: Umberto Angelini - Director Festival Uovo of Milan; Adam Budak - curator for contemporary art at Hirshhorn Museum and Sculpture Garden of Washington; Gabriella Belli - Director Musei Civici of Venice; Cecilia Freschini - founder of Lab-Yit, platform for contemporary art in China; Mario Gerosa – Senior Editor of AD and curator digital art; Lina Lazaar – contemporary art expert for Sotheby's; Kanchi Mehta – founder and chief curator of Chameleon Art Projects and India Editor for Flash Art; Sabine Schaschl – director and curator of Kunsthaus of Basel; Felix Schöber – independent curator; Claudia Zanfi – art historian and cultural manager. 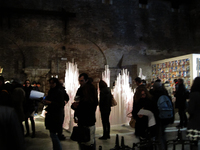 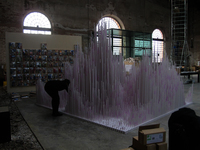 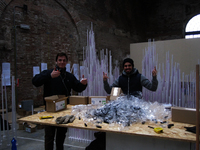 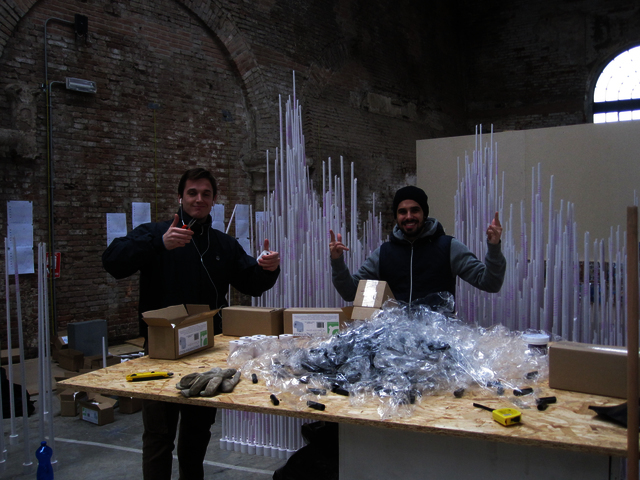 The Arte Laguna Prize, received a medal from the President of the Italian Republic in 2010, and is carried out with the patronage of the Ministry of Cultural Heritage, the Ministry of Foreign Affairs, the Veneto Region, the Municipality of Venice, the European Institute of Design, IUAV and Ca' Foscari University.